Schedule Your Event With Us! Are you looking for that perfect place to host your next event? Do you need great inside our outside venues for your animal show, wedding, or other event? We have a large variety of facilities that will fit your event needs, and we invite you to schedule your next event with us! 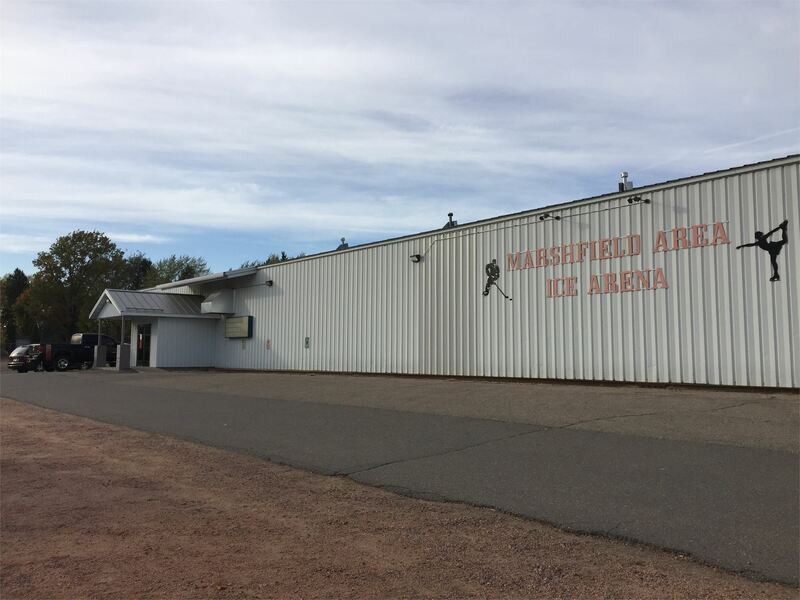 The Marshfield Fairgrounds, home to the World's Largest Round Barn, is a 55+ acre complex. 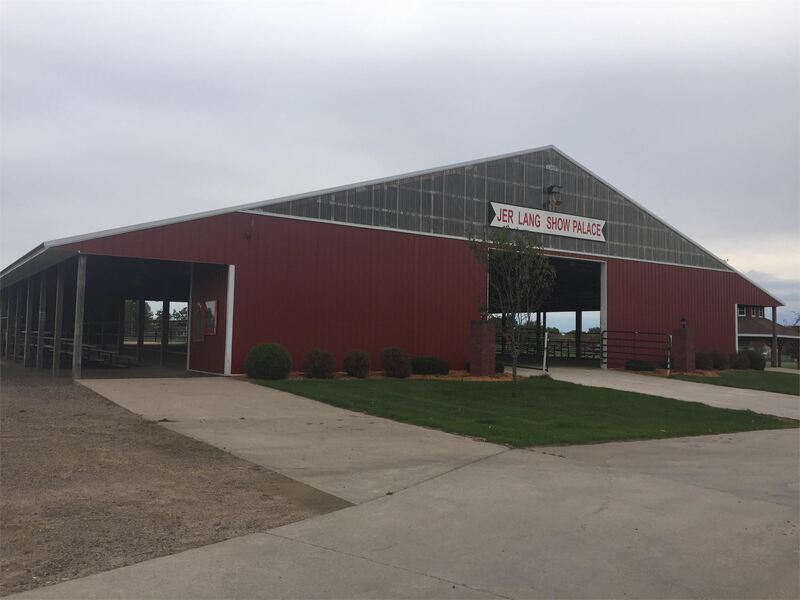 Facilities include one-quarter mile dirt track, a new stage and partially covered grandstand, Curling Club, Hockey building, horse arenas and barns, other animal facilities, campgrounds, ample parking, and numerous fair exhibit buildings that are used year-round for many activities and are available for rental through the Fair office. 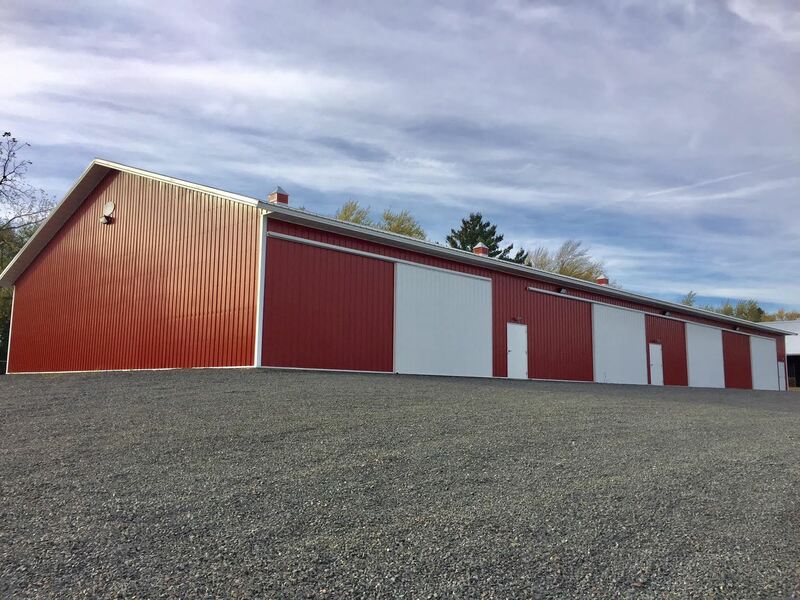 We are easily accessible by Hwy 29 & 97 or Hwy 13 from the North and Hwy 10 from the South, East, and West. 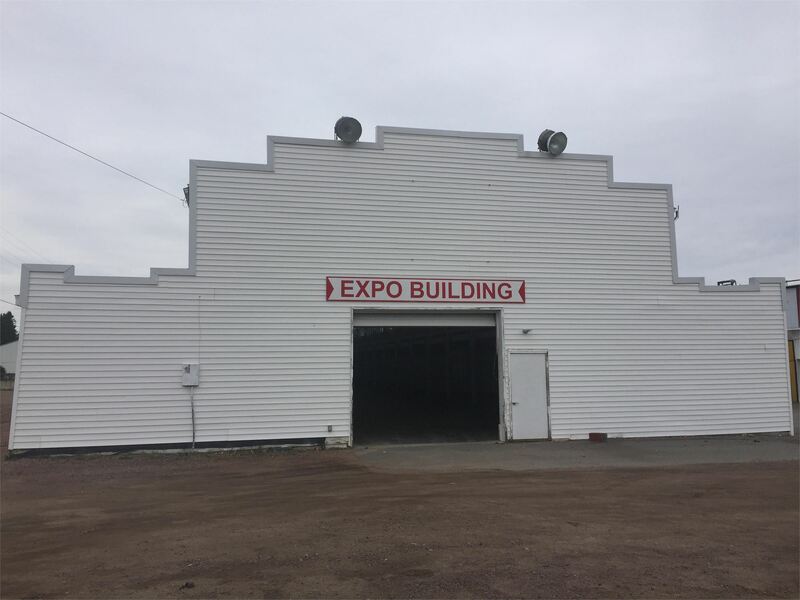 Buildings on the grounds can accommodate over 300 inside dealer booths for trade show events. All dealer spaces and demo areas are covered, plus almost limitless additional dealer space is available outside of the buildings. 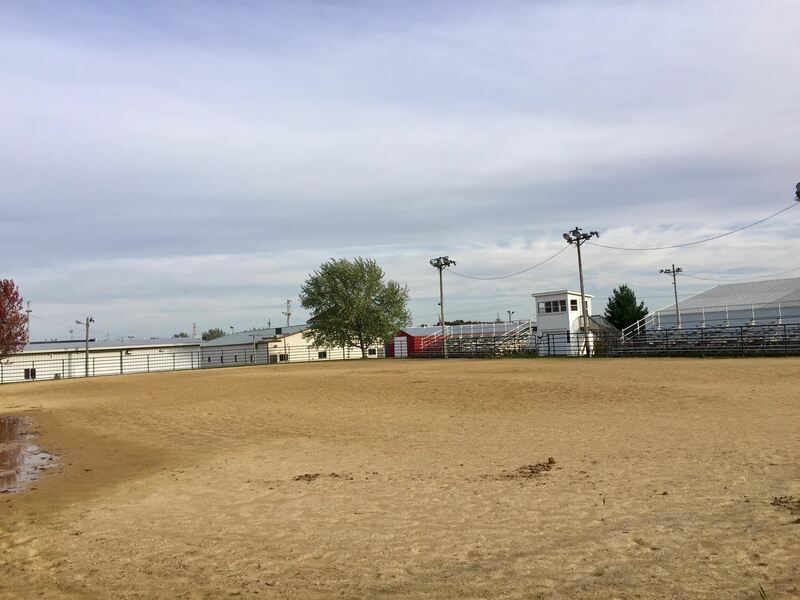 The 55+ acres of fairgrounds offer hard surfaced and overflow grass parking, camping, and activity space, with ample available parking. 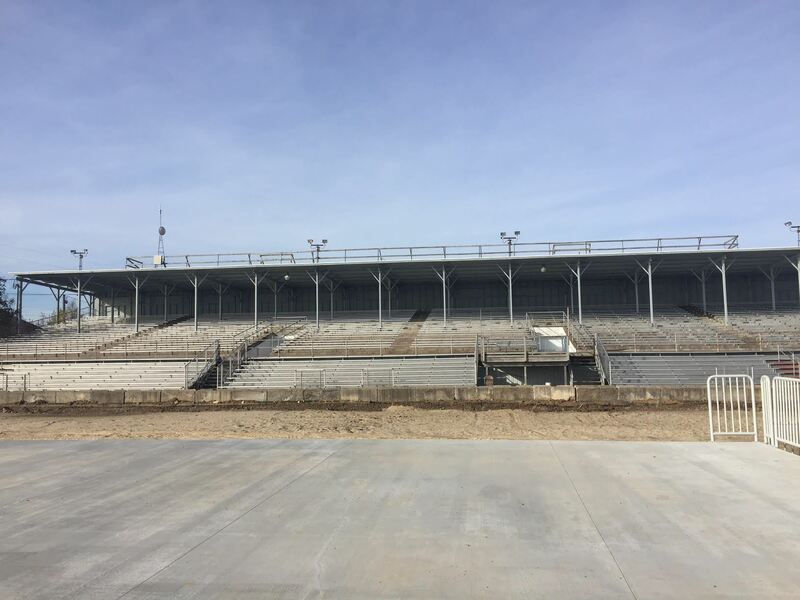 The majority of the Fairgrounds are enclosed with a 6' chain link fence. 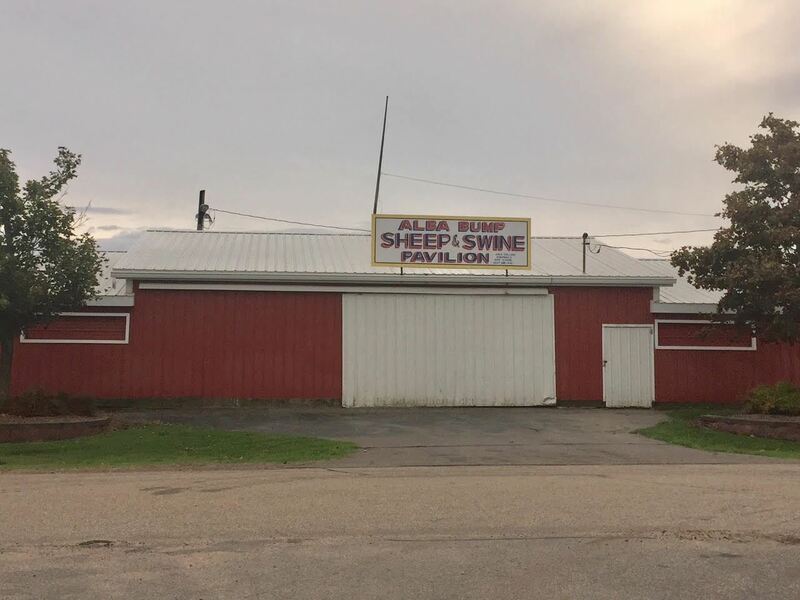 The preparation and take-down time before and after the Central Wisconsin State Fair may affect the availability of our buildings. Jer Lang Show Palace MORE INFORMATION COMING SOON! MORE INFORMATION COMING SOON! 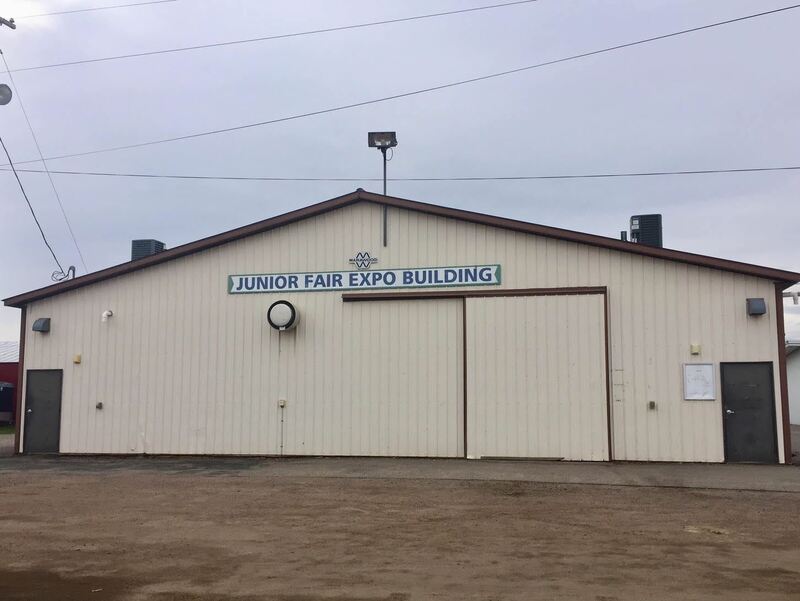 Junior Fair Expo Building MORE INFORMATION COMING SOON! MORE INFORMATION COMING SOON! 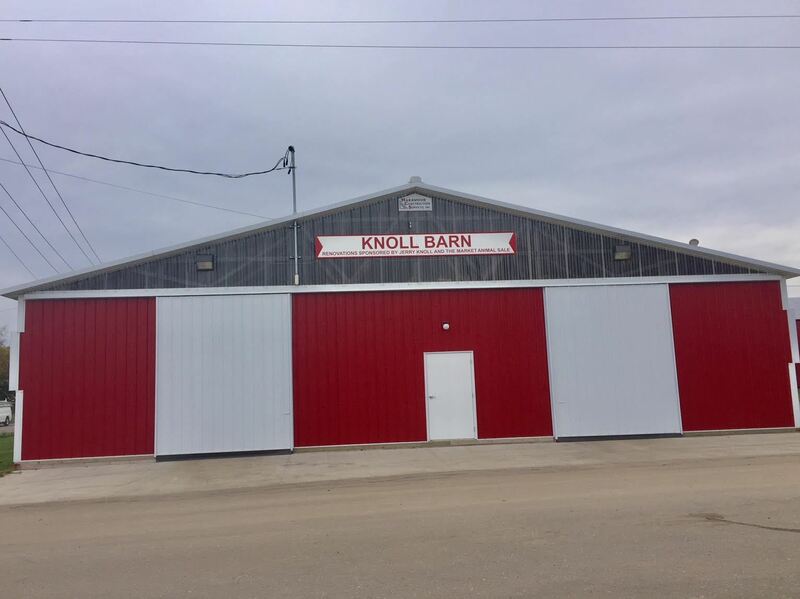 Knoll Barn MORE INFORMATION COMING SOON! MORE INFORMATION COMING SOON! 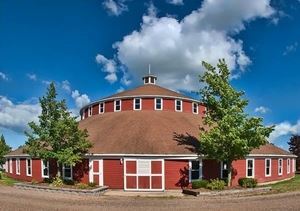 Round Barn Rental of this beautiful barn is available during the Spring, Summer, & Fall Seasons (weather permitting). 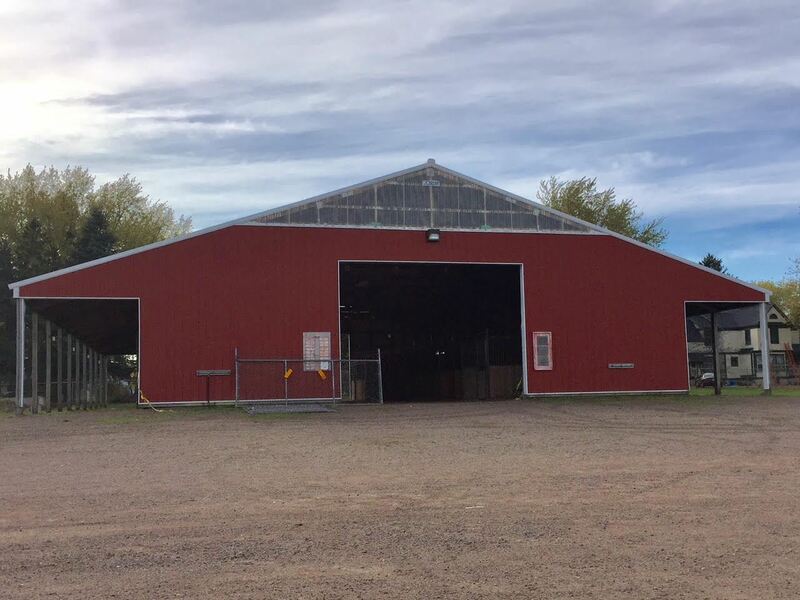 The Barn is not heated inside, and is closed for rentals during the Winter Season. Call 715-387-1261 for more information, or to book your event. 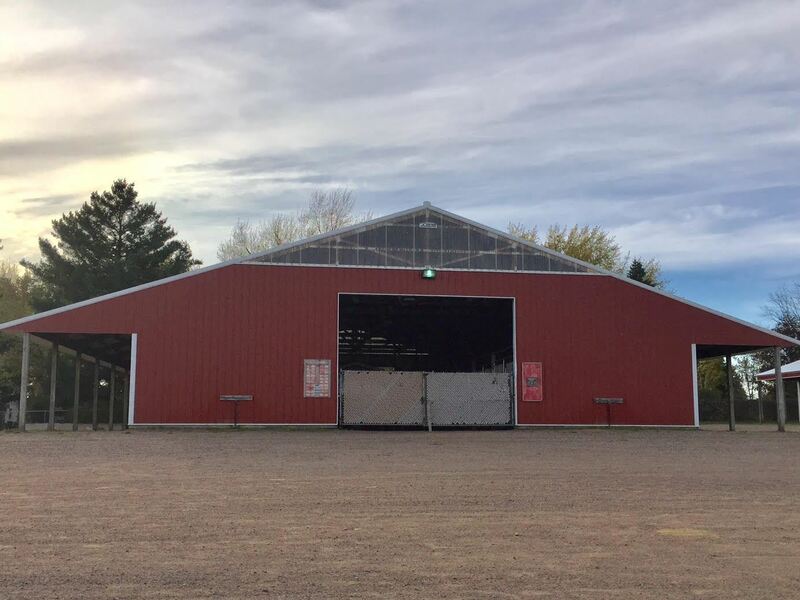 Rental of this beautiful barn is available during the Spring, Summer, & Fall Seasons (weather permitting). Call 715-387-1261 for more information, or to book your event. Hockey Building MORE INFORMATION COMING SOON! MORE INFORMATION COMING SOON! Horse Barn 2 MORE INFORMATION COMING SOON! MORE INFORMATION COMING SOON! Large Horse Arena MORE INFORMATION COMING SOON! MORE INFORMATION COMING SOON! Campgrounds The Fairgrounds Park Campground is generally open for reservations April 1st thru October 15th annually, and is closed during Fair time events. In addition, the campground may be closed periodically for large events or extreme weather. 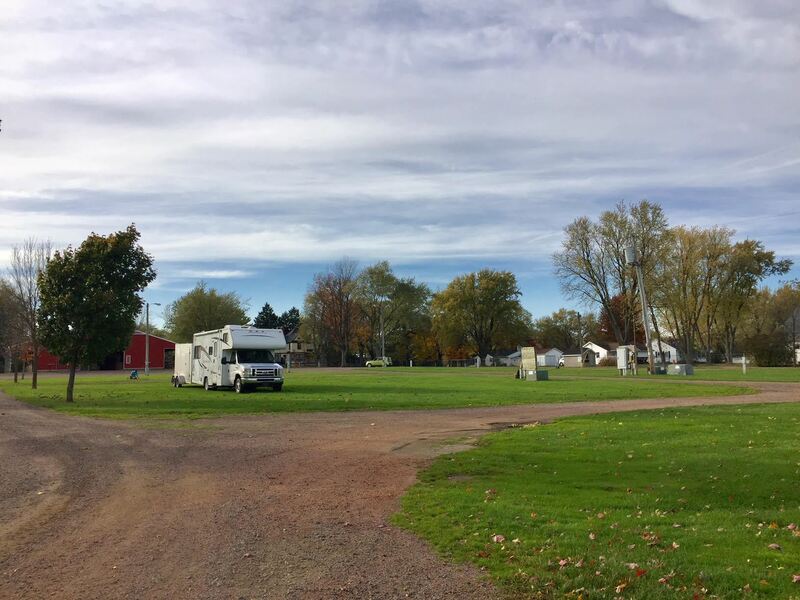 The Fairgrounds Park Campground is generally open for reservations April 1st thru October 15th annually, and is closed during Fair time events. In addition, the campground may be closed periodically for large events or extreme weather. Grandstand MORE INFORMATION COMING SOON! MORE INFORMATION COMING SOON! 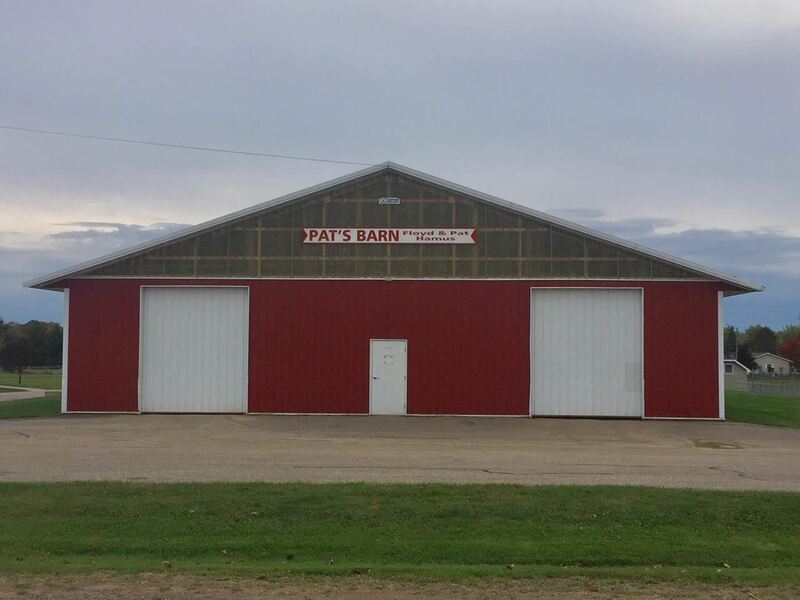 Pat's Barn MORE INFORMATION COMING SOON! 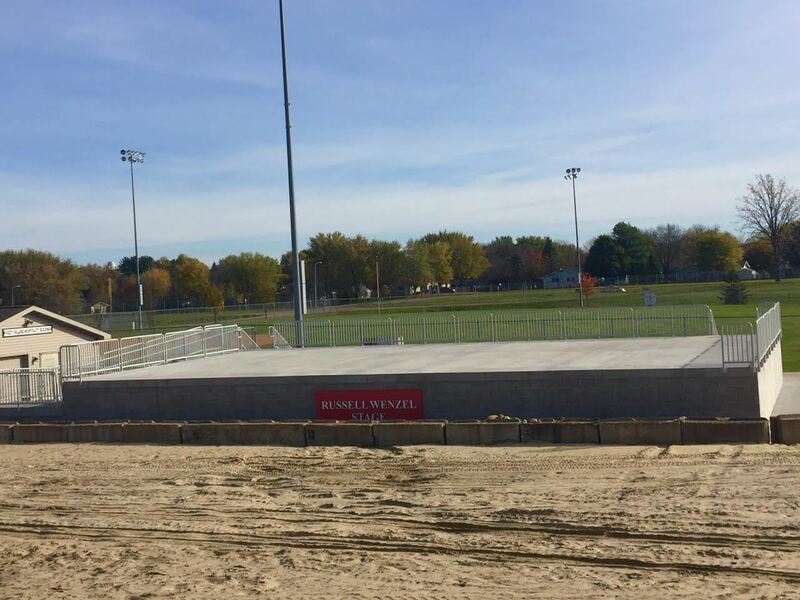 Russell Wenzel Stage MORE INFORMATION COMING SOON! MORE INFORMATION COMING SOON! 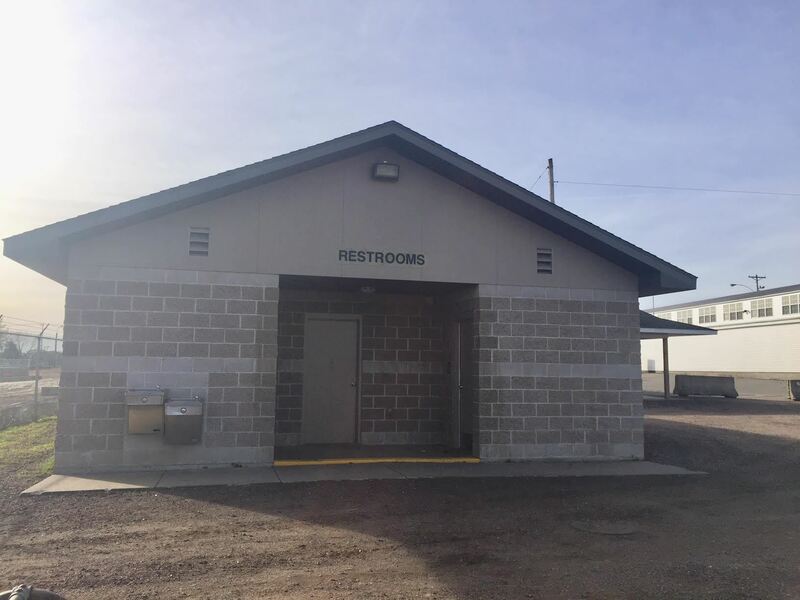 North Restrooms MORE INFORMATION COMING SOON! Russell R. Wenzel Barn MORE INFORMATION AND PHOTOS COMING SOON! MORE INFORMATION AND PHOTOS COMING SOON!